Looks great. Whats the Framerate on Quake. However, I'm interested: can you confirm that in your environment DX10 work fine and are fully featured? Please, can you show some further related screenshot? Can yuo sendme you ForceWare script opnegl? mmmm Directx not run fine, too many error in various games portables that i have probed. Queake2 and nesterj emulator run ok in vistepe with directx10. If it not installed it not run. ok, i have find forware vispape. It ok but only nvidia not ati drivers. 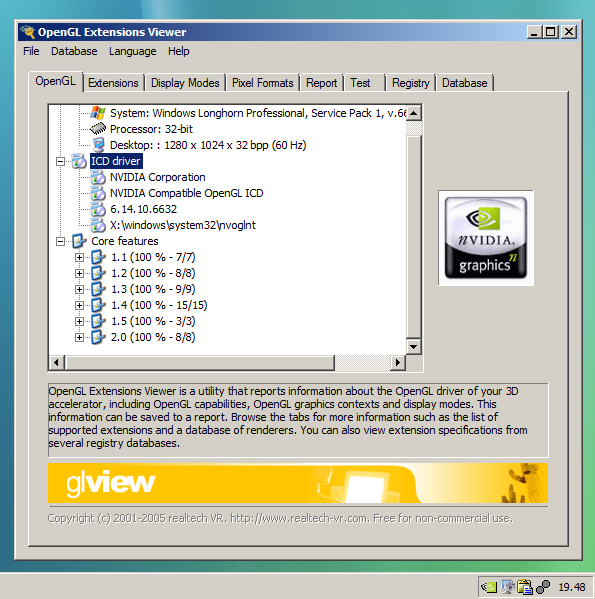 Is posible add opengl only in vistape? If it not installed it not run. Please: and when it runs is it fast or slow? 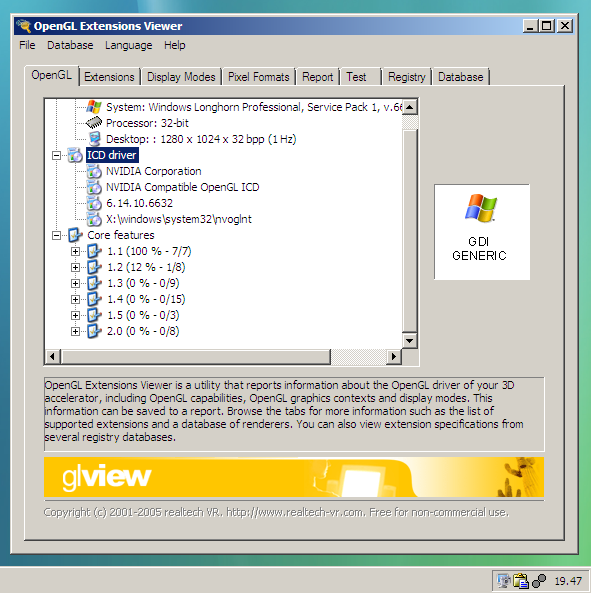 Btw1: I see in your environment a Vista Taskbar/Toolbar similar to Windows Vista (> Start Orb)... how have you reached that result under VistaPE 010 with "Explorer.script"? It´s posible add ati drivers with forceware script? mmm i have used explorerv script of 2cd. The games Nes and quake run very fast. Not problem. My vistape has generic driver graphic. I like add ati drivers but i don´t know. a greeting. It´s posible add ati drivers with forceware script? My vistape has generic driver graphic. I like add ati drivers but i don´t know.